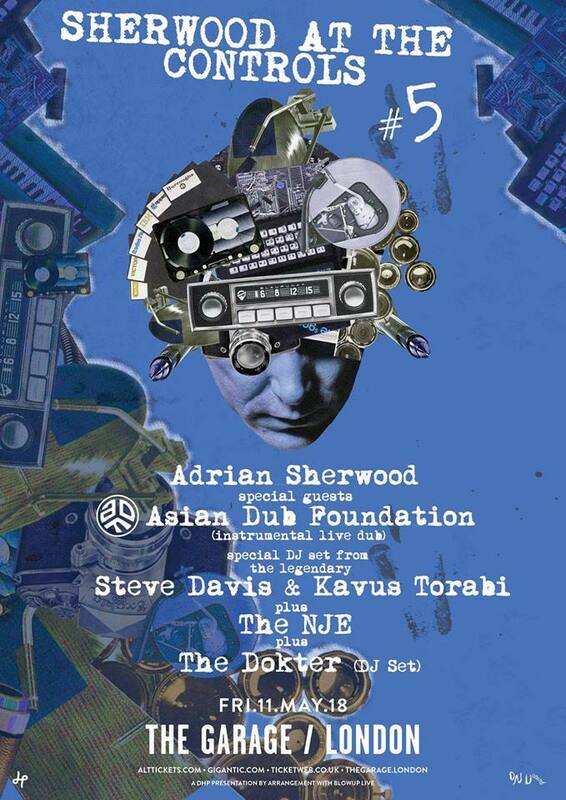 The signature residency is back, bigger and better than ever. 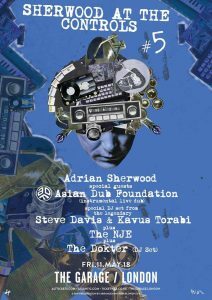 London’s next Sherwood at the Controls is with Asian Dub Foundation, taking place on the 11th of May at The Garage, London. 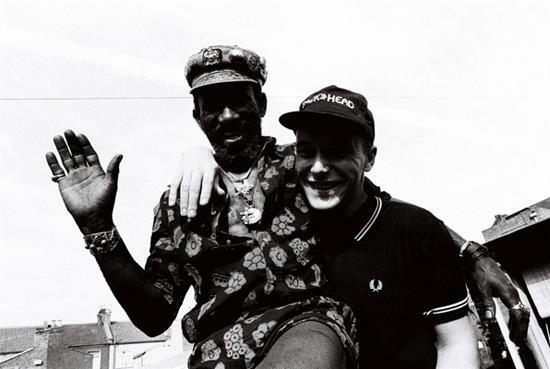 SATC Returns to the Jazz Cafe in November for another special night of musical delights. 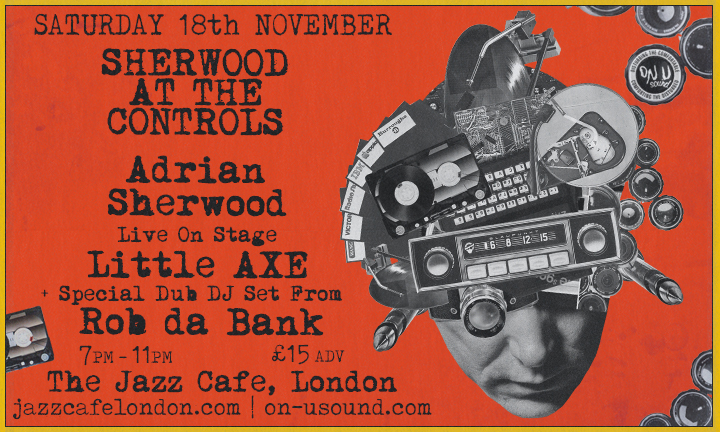 Following three sold out sessions at The Jazz Café, Adrian Sherwood continues his residency with a live set from CREATION REBEL (first show in 25 years), Sherwood on the mix and a very special DJ set from Vic Reeves. 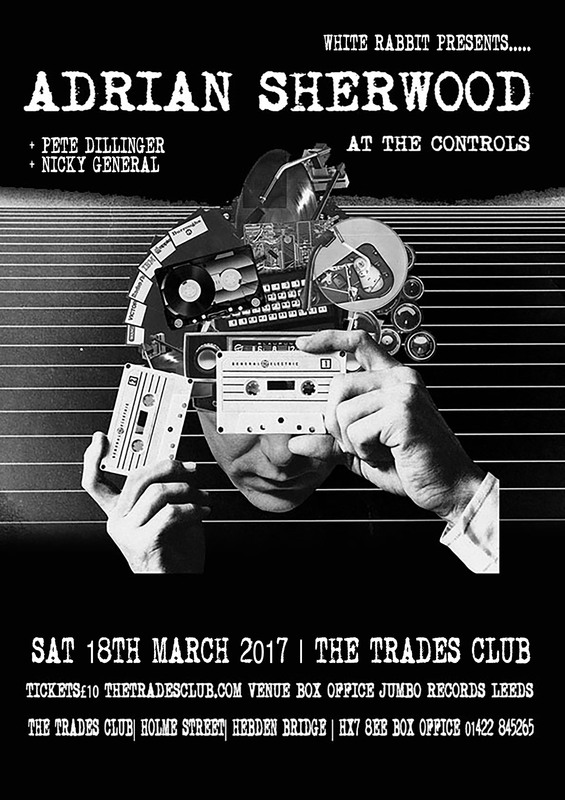 Creation Rebel’s live performance featuring Charlie Eskimo Fox, Crucial Tony and Mr Magoo, will present dub slices from classic albums such as ‘Dub From Creation’, ‘Starship Africa’ and more. Sherwood will be heading to hidden gem The Trades Club in Hebden Bridge on March 18th, 2017 for another special night.